FUSION STEREOACTIVE is the world’s first purpose-built, portable watersports and active lifestyle stereo. Made with the SUP community in mind, here’s five reasons you want one on your board. Buoy Wear customers can now rest assured they will never lose their hat while participating in their favorite water sport. The company, created and operated by globe-trotting water sports enthusiasts, is on a mission to invent exceptional looking floating hats that can be worn all day, everyday, on and off the water. Seasons are a-changin' and the cooler weather and fall colors will be making their way to your oceans and waterways in no time. Here, we’ve put together a list of SUP gear, SUP accessories, SUP boards and all the must have's for everyone from a beginner to the advanced SUP'er for the 2017 Fall SUP season, so there's sure to be something in this guide for everyone! 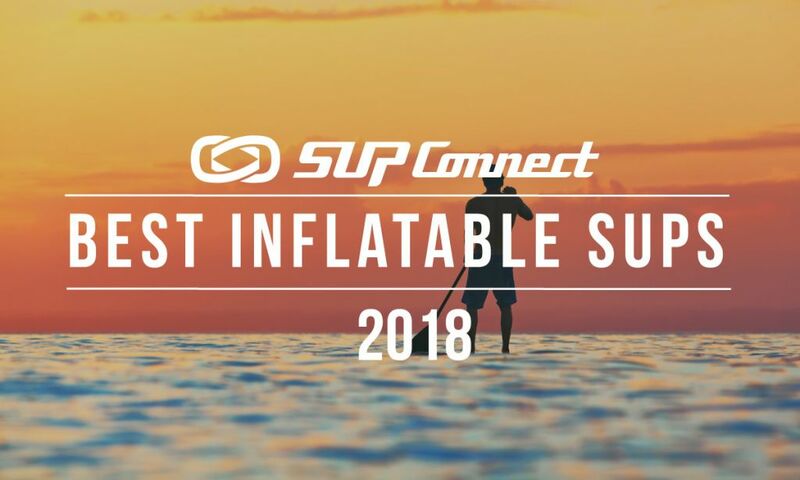 This week at the annual Outdoor Retailer show in Salt Lake City, Utah, Supconnect announced the 2017 Gear of the Year Awards winners from our 8th Annual Supconnect Editor's Choice Awards. After personally paddling, weighing, and thoroughly testing 70+ boards, our expert staff has selected the best non-inflatable stand up paddle board 2017 models. These are designated by the "A" grade and organized by categories (inflatable, all-around, touring, etc). After personally paddling, weighing, and thoroughly testing 70+ boards, our expert staff has selected the best stand up paddle board 2017 models. These are designated by the "A" grade and organized by categories (inflatable, all-around, touring, etc). New for 2017, Boardworks Surf has launched a new board in their stand up paddle collection, the 10’6” Rukus. The Rukus is a great do-it all standup paddle board for the whole family that is versatile, built to take a beating, and last season after season.